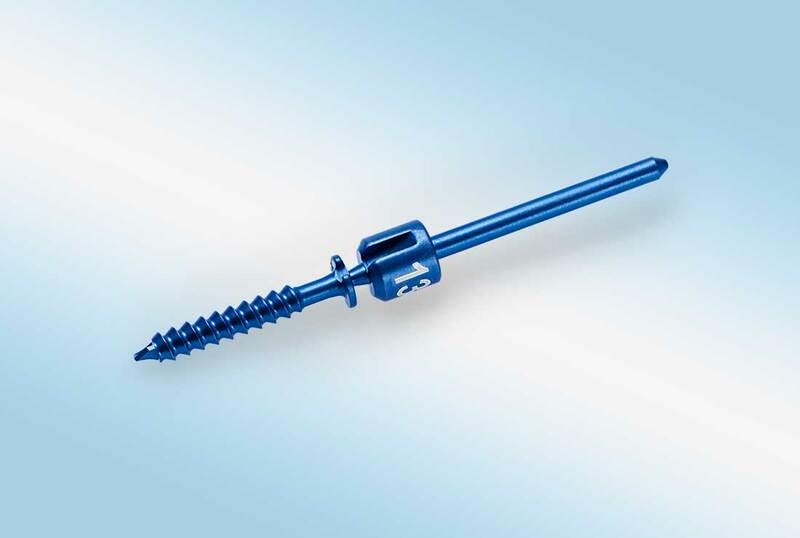 The SCARFix™ Plate is designed to provide a stronger osteotomy fixation in comparison to the two screw fixation thus allowing early weight bearing by minimizing displacement, proximal stress fractures and troughing concerns. 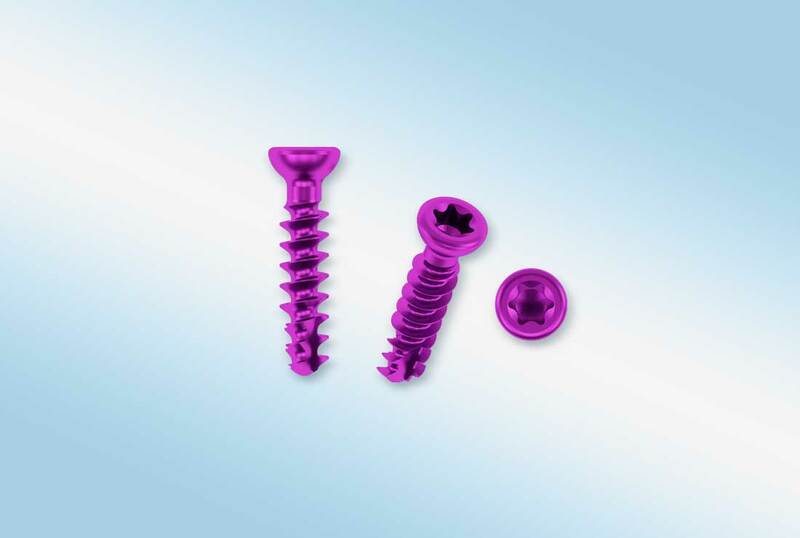 The plate is low profile and anatomically contoured to fit the first metatarsal and applies both angled and locking screws. The SCARFix™ Plate is a patented plate designed with locking and non-locking holes. 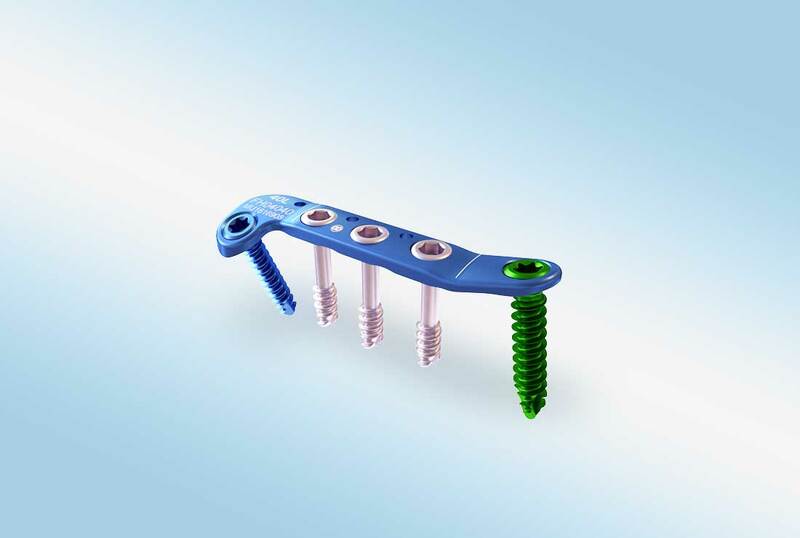 The straight section of the plate is placed dorsally on the metatarsal where the plate is fixed to the bone with two or three DIA 3.0 mm Merete® Cannulated PCS compression screws. 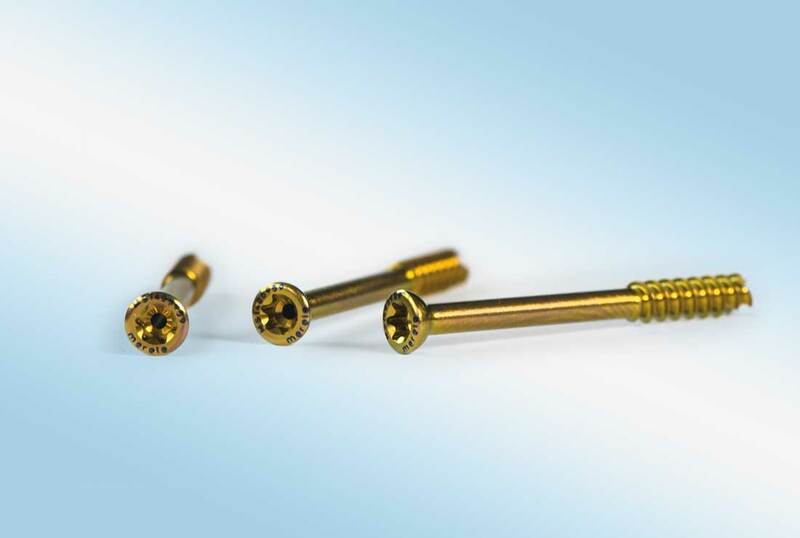 The screws can be angled up to 15° in the plate in order to run perpendicular to the osteotomy cut for compressing the osteotomy. 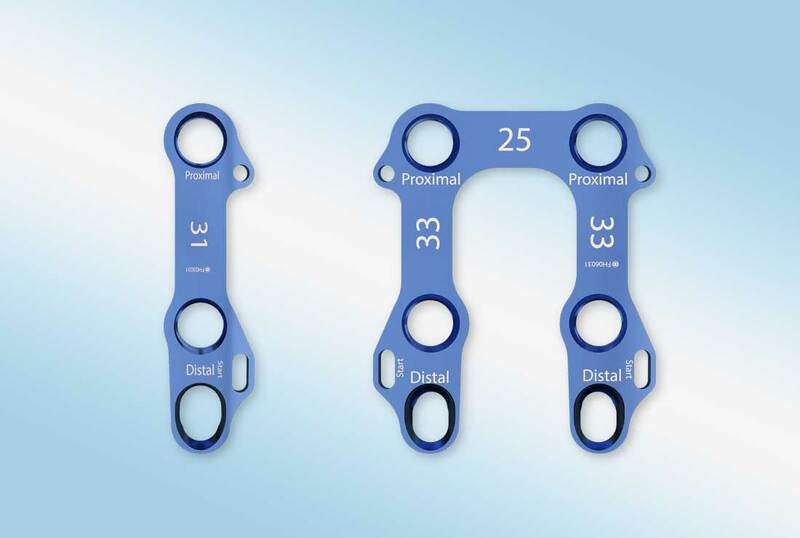 The Merete Locking Bone Plate System can be used for adult and pediatric patients. 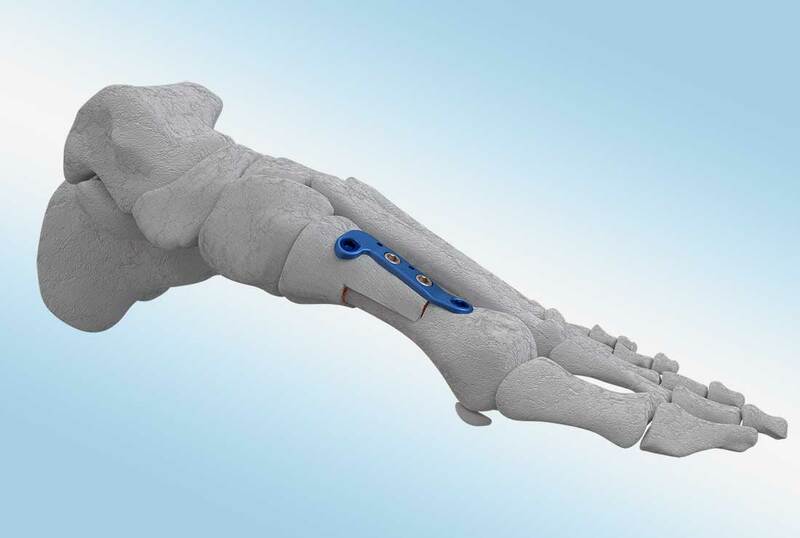 Indications for use include fixation of fresh fractures, revision procedures, joint fusion, and reconstruction of small bones of the hand, feet, wrist, ankles, fingers, and toes.